. But before I am asked anything about style I am often first asked about my hair! What products do I use, what do I do at night, how long have I been natural, etc. 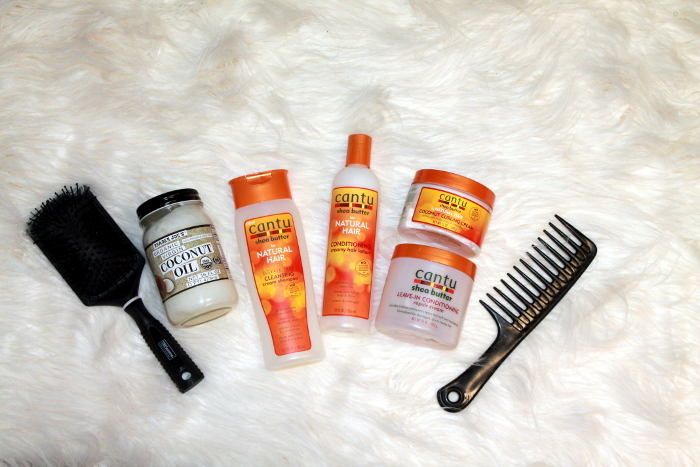 Well I have decided to bring a little bit of natural hair tips to the blog every now and then. 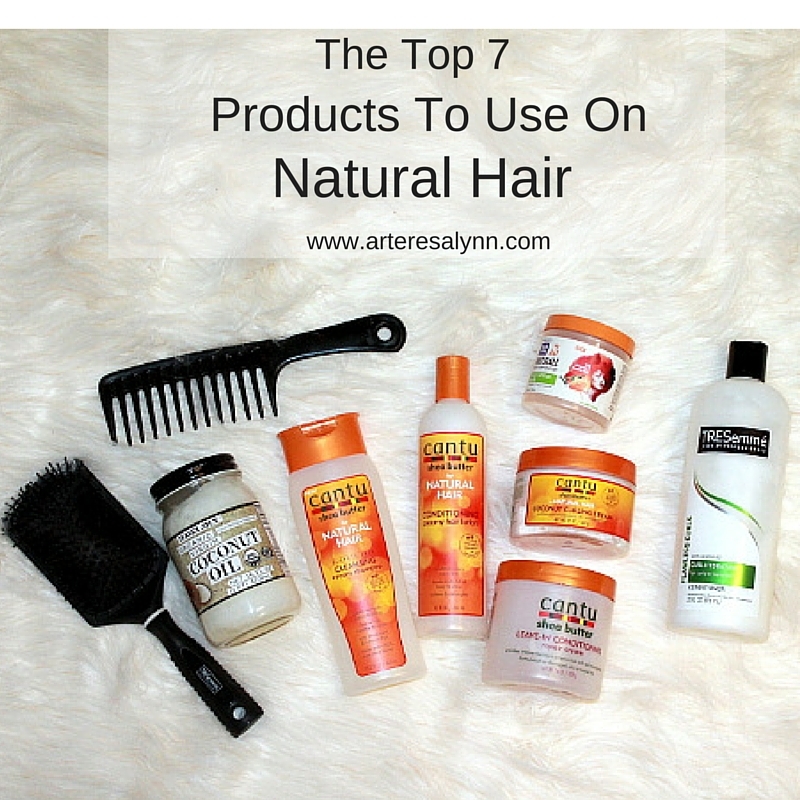 And if you're not wearing your hair natural it's okay because these products are great! You may just find a product or two that you too will love. because you may find other goodies you like in addition to the ones I've listed below. So here are the products that I am currently using and how I use them. I wash and comb out my hair every 4-5 days. I love this shampoo because it doesn't leave my hair feeling dry and it smells great! After I wash my hair I pat it dry with an old t-shirt. Drying your hair with a t-shirt opposed to a towel helps to eliminate frizz. I then condition my hair with this Tresemme conditioner. I create 4 sections in my hair (2 in the front, 2 in the back). As I add conditioner to each section (1 at a time), I also detangle using a wide tooth comb starting from the ends and working my way up to the roots. Once my hair is conditioned and combed out I add the curling cream to each section. This product is great for defining your curls and it is also very moisturizing. This hair lotion is my life saver in between wash days. In the morning if my hair is feeling dry I just spritz a little water on my hair and add this hair lotion and I'm good to go! It also makes your hair soft and shiny. I don't use this product weekly. This is a gel that I use for my edges when I have my hair in a bun or puff. It's great at slicking your hair down, it doesn't make your hair hard, and it's not flaky at all. I use this as a deep conditioner every other week. I like to add olive oil and let it sit on my hair for about 30 min. When I do this I do it after I wash my hair but before I use the Tresemme.